Made with luxurious designer fabrics. 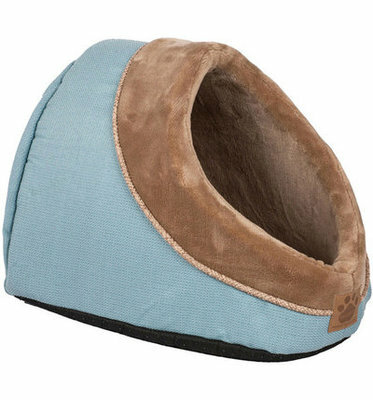 A fashionable addition to your home while keeping your pet comfortable. non-skid bottom and machine washable. 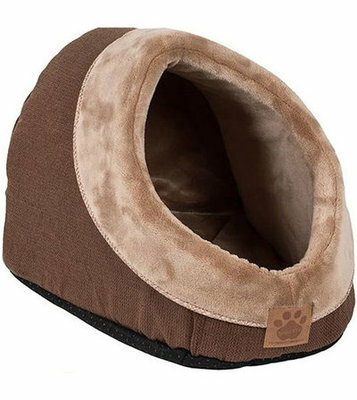 Center of bed is made with luxurious warm and cozy long terry plush fabric to help your pet feel safe and secure.